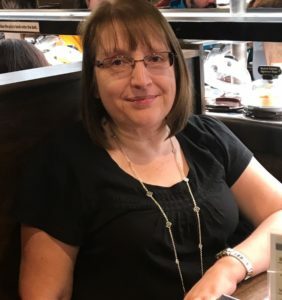 Welcome to my 5 for Friday blog post. Below are my top five picks for this week. Any of these would make a fantastic gift for a loved one (or for yourself!). P.S. You can view any of the items below in more detail by clicking on the image. This lovely cover was produced to celebrate the 15th anniversary of the Channel Tunnel in 2009. 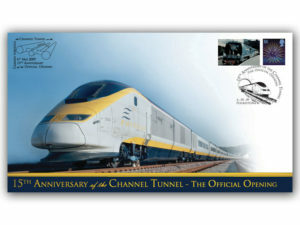 It features a stunning image of a Eurostar high speed train from the inaugural year, along with a Folkestone postmark. This year sees us celebrate the 25th anniversary! Where has the time gone? (Don’t forget to keep an eye on our website as we will be producing something special to celebrate this occasion later on in the year). 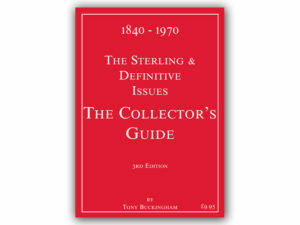 This is one of the most comprehensive catalogues of Sterling and Definitive Issues dating from 1840 to 1970, and is an absolute must have for any collector interested in cover collecting. 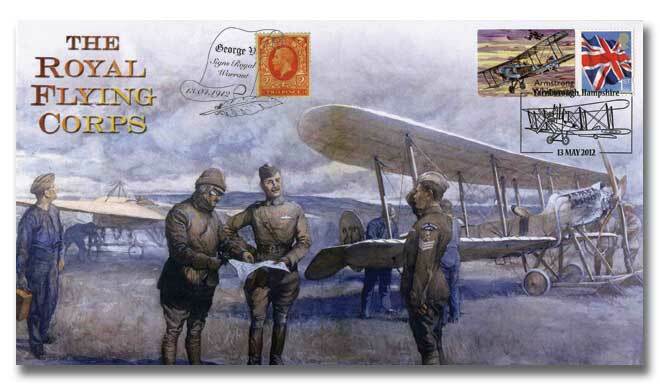 It contains detailed images of relevant postmarks for each issue, and has easy to reference catalogue prices and valuations, with an added section on forgeries and air letters. This stunning cover has been personally signed by none other than the first man to set foot on the moon, astronaut Neil Armstrong! 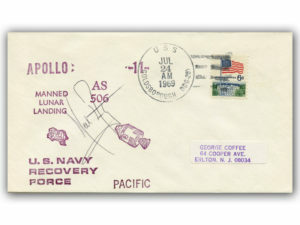 It’s a signed Apollo 11 US Navy Recovery Force cover with a USS Goldsborough 24th July landing day postmark. This year sees us celebrate the 50th anniversary of the historic moon landing and we have something very special planned, so do keep an eye on our website. 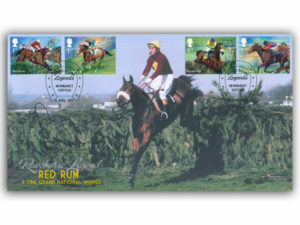 This stunning Racehorse Legends first day cover features three times Grand National winner Red Rum en-route to his hat trick win at Aintree, and has been signed by champion jockey Sir Tony McCoy OBE. 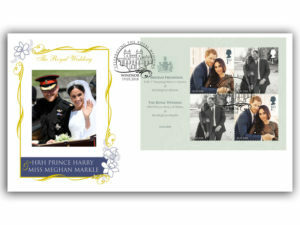 For my final pick I have chosen this lovely cover celebrating the Royal Wedding of Prince Harry and Meghan Markle. From the outfits to the music to the guests, the royal wedding of Prince Harry and Meghan Markle (now the Duke and Duchess of Sussex) was a day to remember. Our cover features a stunning image of the happy couple on their wedding day.